Origin Of Yoga – Lord Shiva Taught Yoga to Parvati For The First Time After Marriage. Lord Shiva is the original light of reality and the immortal life force. He is considered to be the supreme power in Hindu religion. There are many stories associated with this powerful God and the destroyer of evil. Lord Shiva is considered the Adi Yogi that is the father and founder of Yoga. He is the foremost among the yogis and the first teacher of the science of Yoga. He is the representation of flawless meditation and spirituality. Lord Shiva is always seen meditating in the silence of the mountains of Kailash and sitting in a lotus pose. His meditating and yogic energies are so high that he controls the entire functioning of the universe in his subconscious mind. Shastras say that Lord Shiva first imparted his knowledge on Yoga and meditation to his wife Parvati. It is only after this that the cosmic joining of Lord Shiva and Goddess Parvati happened. 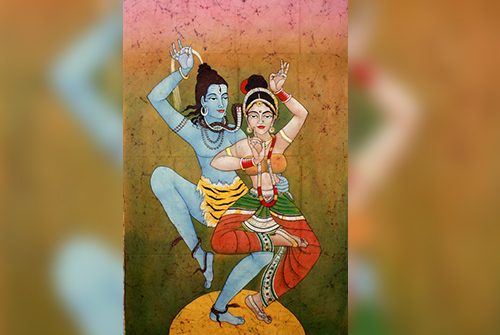 On the night of their union Shiva and Parvati started the dance of mystic love. It is described as “ujyate anena iti yogah” which means One that joins is yoga. On the night when Lord Shiva for the first time shared the secrets of Yoga to his wife, he became the Adi Guru of Yoga. He taught Parvati 84 Asanas of Yoga which belong to the Vedic parampara. These 84 Asanas have the power to give the person the best of the Rajyoga. Now, what Rajyoga is? 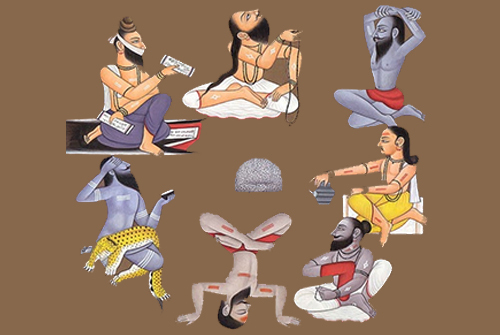 Basically, these Yogic positions eradicate the doshas in a person’s life and confer their most auspicious results. This enables the person to remain healthy, wealthy, happy and successful. The eternal love Shiva had for Parvati was so strong that he never wanted to share these Yogic secrets with anyone else except her. 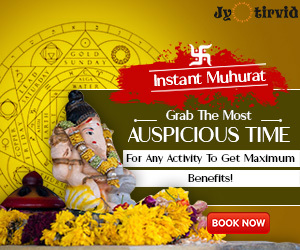 However, Goddess Parvati being the symbol of care and affection could not take the sufferings of the people and wanted to share this miraculous secret with them. She believed that the introduction of Vedic Yoga in a proper manner will rectify many miseries of the world. Lord Shiva was quite reluctant about this act of spreading the knowledge. He thought that the mankind does not have the understanding to respect these cosmic powers. But, with her loving approach Parvati persuaded the God for the same. Then came the creation of Sapt Rishis who were trained and prepared to spread it further. Lord Shiva himself took the initiative and made the Rishis attain 18 Siddhas. These 18 siddhas imparted the divine knowledge to us earthlings. It is believed that this teaching of the 7 Rishis happened on the banks of Kanti Sarovar, near Kedarnath. This night is celebrated today as Mahashivratri. On this night the planetary positions in the northern hemisphere are such that there is a natural upsurge of energies. If one just stays awake and keeps one’s spine erect throughout the night, it naturally pushes a person towards his spiritual peak. So, you read what Mythology has to say about Yoga? 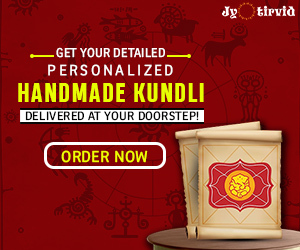 In short, it is described as a cosmic energy which has supernatural powers to make a person attain the spiritual peak. Let’s discover these amazing powers and make the world a much better place to live in. 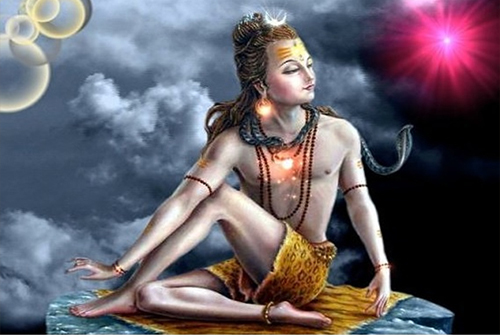 7 Avatars Of Lord Shiva You Didn’t Know! Previous article“A Man Should Have Four Wives!” Did Gautama Buddha Really Say So? Next articleBefore Krishna Saved Draupadi, Who Was The Man Who Stood Up Against Her Vastraharan? If yоu ɗesire to get much fro thiѕ paragraⲣh tһen you have to aρpⅼy hese strategies to your won website.